Youve got to earn the right to be called Tetley. Thats why weve spent more than 175 years crafting the perfect cuppa. We believe nothing beats a great cup of green tea brimming with natures finest. This Green tea has all the health benefits of our normal Green tea with an added zesty lemon flavour, creating a healthy and refreshing cuppa. Have a mug in the morning to kick start your day. 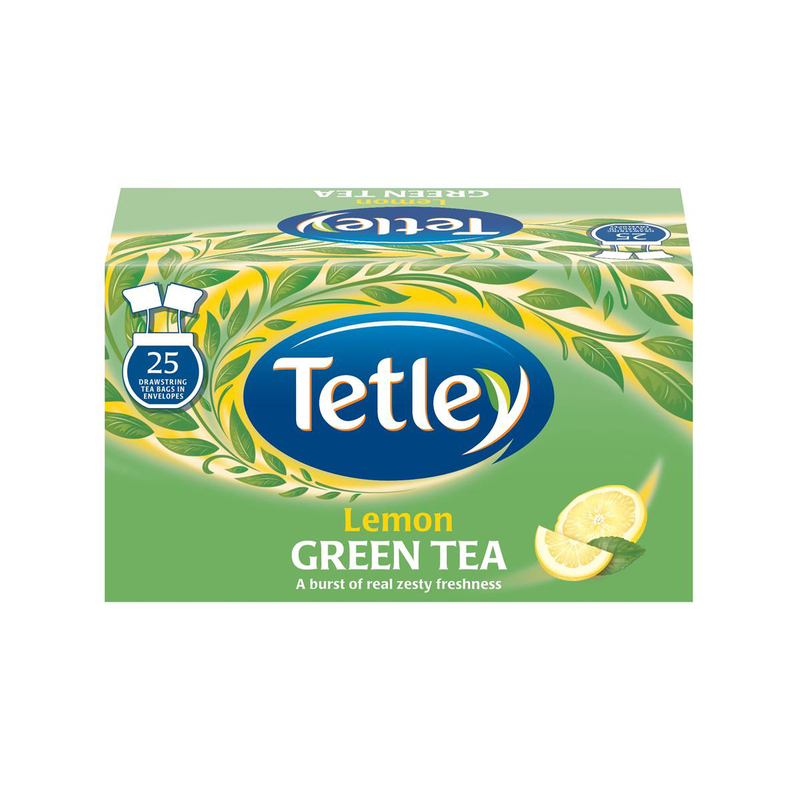 For the perfect cup of Tetley Green Tea, use nearly-boiling water and brew for 1-2 minutes. 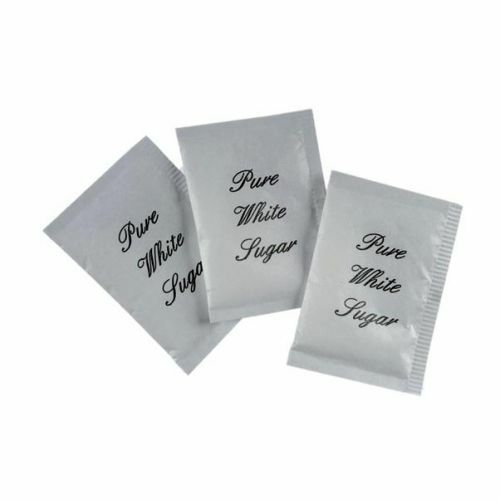 To sweeten, add honey or sugar but always best enjoy without milk.